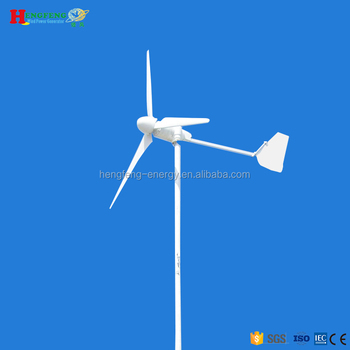 QingDao HengFeng Wind Power Generator Co.,Ltd is one of the leading wind turbine manufacturer in china.Company start at 2004,Workshop covers more than 5000 square meters. 2. 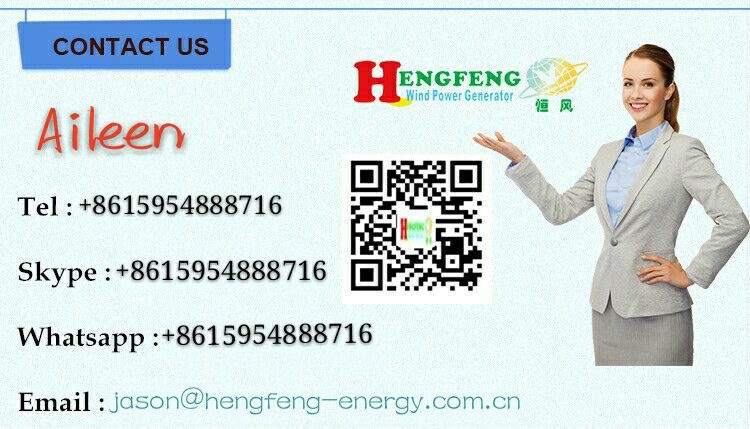 We can design and make the product according to your requirements. 3. We now realizes a one-stop service system including processing, production, installation, storage, sales and after-sale service. 5. In future , we will not only cooperators, but also we will be good friends.